Universities should allow students with historical debt to register: Pandor - SABC News - Breaking news, special reports, world, business, sport coverage of all South African current events. Africa's news leader. Students were demanding among others that students with historical debt be allowed to register and for the institutions to help provide students with accommodation. 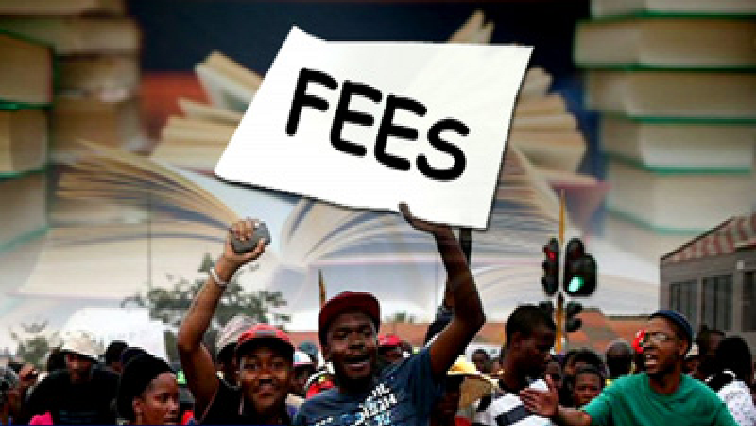 Higher Education Minister Naledi Pandor says no student should be prevented from registering on the basis of historical debt and especially if they are funded by National Student Financial Aid Scheme (NSFAS). The Minister met with all presidents of Student Representative Councils in Pretoria over the weekend. This follows several protests at institutions of higher learning last week leading to suspension of classes in some institutions. The meeting resolved to allow the student councils to report back to their constituencies on the outcomes of the meeting. In some institutions protests were put on hold pending negotiations. The minister’s spokesperson Lunga Ngqengelele says Pandor expects students to return to classes following the meeting. This entry was posted on 11 Feb 2019,10:37AM at 10:37 AM and is filed under South Africa. You can follow any responses to this entry through the RSS 2.0 feed. Both comments and pings are currently closed.